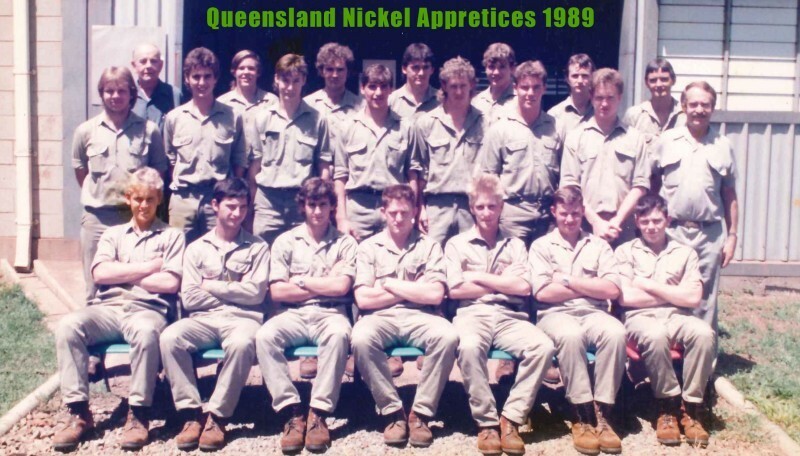 For a past Queensland Nickel Apprentice, It has been difficult watching the recent media of the Townsville icon. The trade training I received during my apprenticeship was second to none and I am always very proud to state where I completed my time. The supervisors and tradesmen who trained us during those formative years all seemed genius’s of their trade. All the employees of the plant had a sense of ownership of the refinery and a responsibility to all the other workers to keep it operating well. The QN Refinery was commissioned in 1971, the same year I was born. It has had many owners, some chose to operate it themselves, others decided to contact out the operations. All I am sure, have had their good days and bad. It seems many large corporate players have tried to make money out of the Refinery. When I was an apprentice, Alan Bond actually owned the plant, so it has a colourful past. What is the plan now? The main thing is for everyone to keep working and paying the bills. 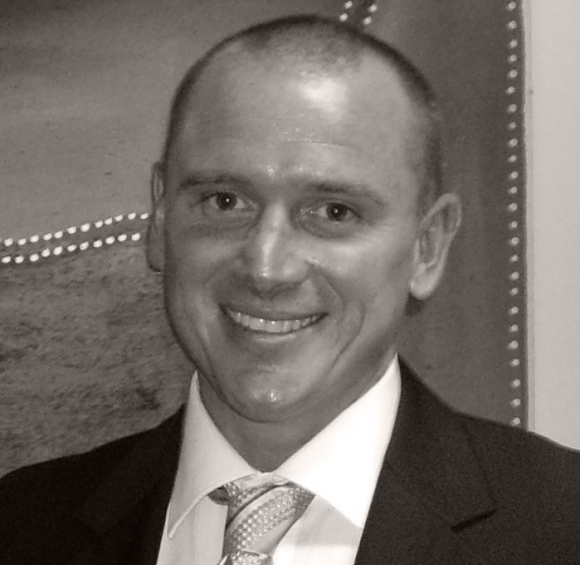 We all know things are slow and projects in the resourses sector are limited. The Jamestech phones stated ringing a month ago from ex-workers and soon to be ex-workers of QNI looking for other opportunities. All are very keen to assist with any upcoming projects. Most are prepared to travel anywhere the jobs are, though with kids at school and family commitments well entrenched it is difficult to up and move immediately to a new town. All are willing to FIFO. If you have any projects; large or small; electrical, mechanical or civil; Jamestech can assist and have a ready workforce available. With Jamestech’s low margins, the simplest and quickest way to complete the project is to hire labour on a schedule of rates and we can execute cost plus on materials. Should you require any further information, please do not hesitate to contact any of the Jamestech staff on +61-7-55473600 (outside Australia), or 1300 732 881(freecall within Australia).